Samsung’s smartphones and tablets are usually the easiest to root (after Google’s Nexus devices, of course), and the Galaxy S4 is no different. It can be rooted using famous developer Chainfire’s CF-Auto-Root tool, and for those new to rooting or just looking for help, we have a step-by-step guide to walk them through the entire rooting procedure. 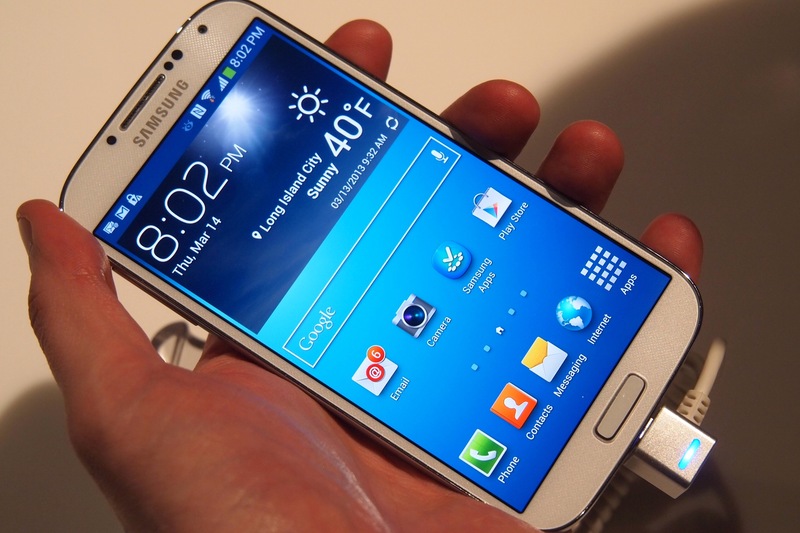 It’s pretty simple and a quick process, so without further ado, let’s look at how you can root your Galaxy S4. The guide below is applicable only to the international unlocked of the Galaxy S4, both the quad-core and octa-core variants, with model numbers GT-I9505 and GT-I9500 respectively. Do not try this on any other Galaxy S4 variant. First, note down the model number of your Galaxy S4, it will be either GT-I9500 (octa-core variant) or GT-I9505 (quad-core variant). The model number can be checked in the Settings » About phone menu. Download CF-Auto-Root for your device from the links below. The downloaded file will be a .zip archive. Extract it once to obtain a file whose filename starts with CF-Auto-Root and ends with .tar.md5. The file name may end at .tar, which is normal as Windows hides the actual extension from the file name, don’t worry about it. Ignore all other files. Your Galaxy S4 is now rooted, and you can confirm root access by downloading an app called Root Checker from the Play Store. Whenever an app requires root access, you’ll be prompted to grant it superuser permission, where you can either grant or deny root access to said app. Be sure to leave a comment if you run into any issues during the procedure, and we’ll do our best to help you out.